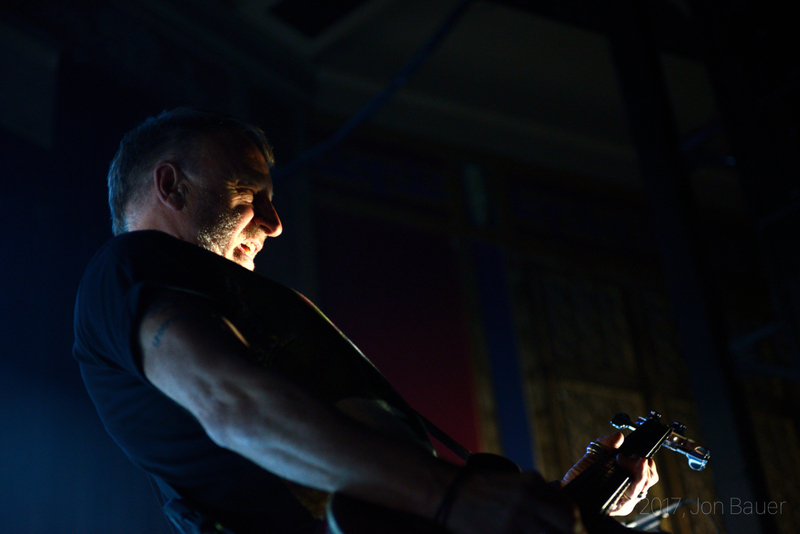 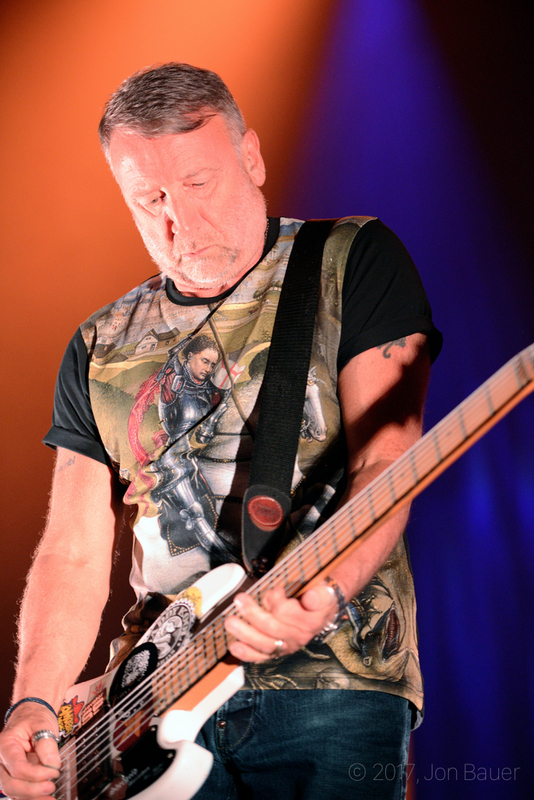 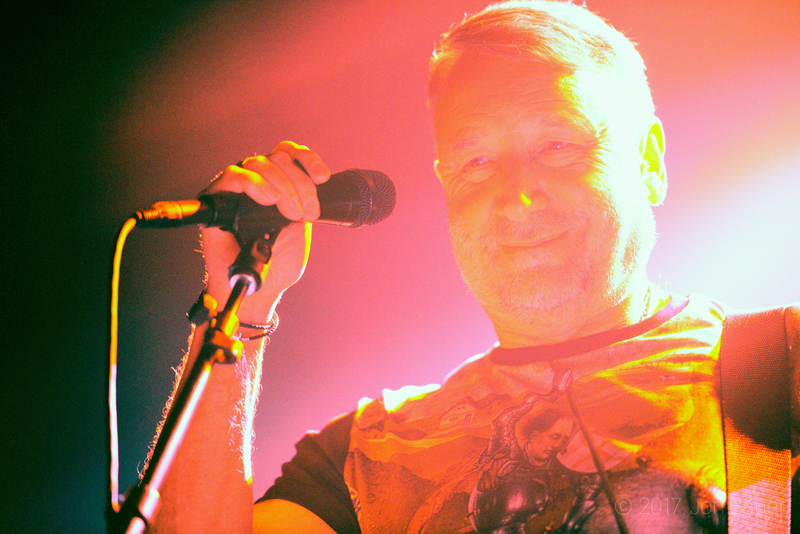 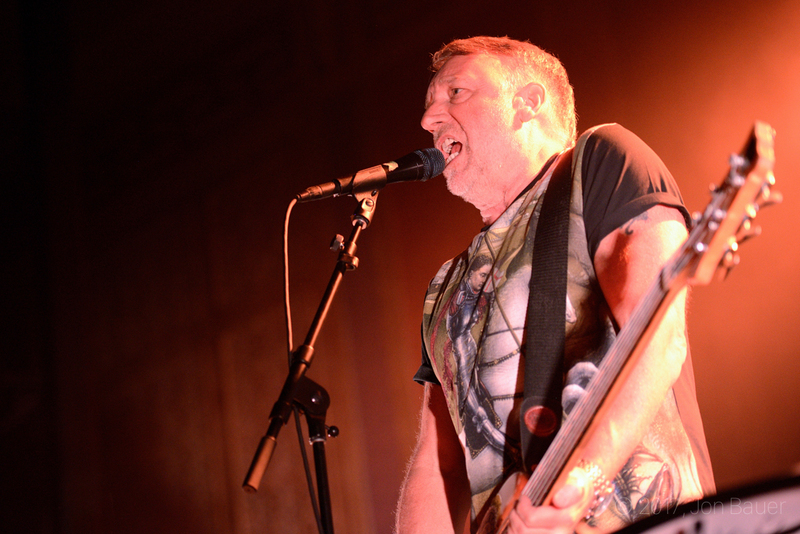 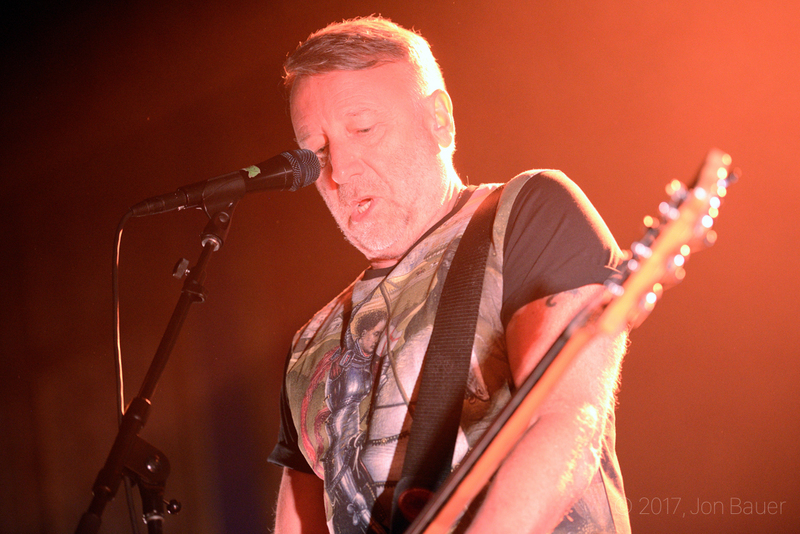 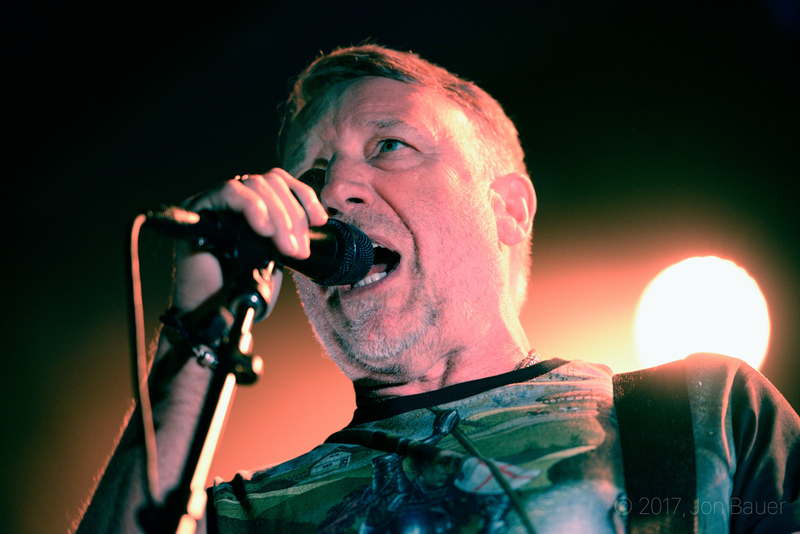 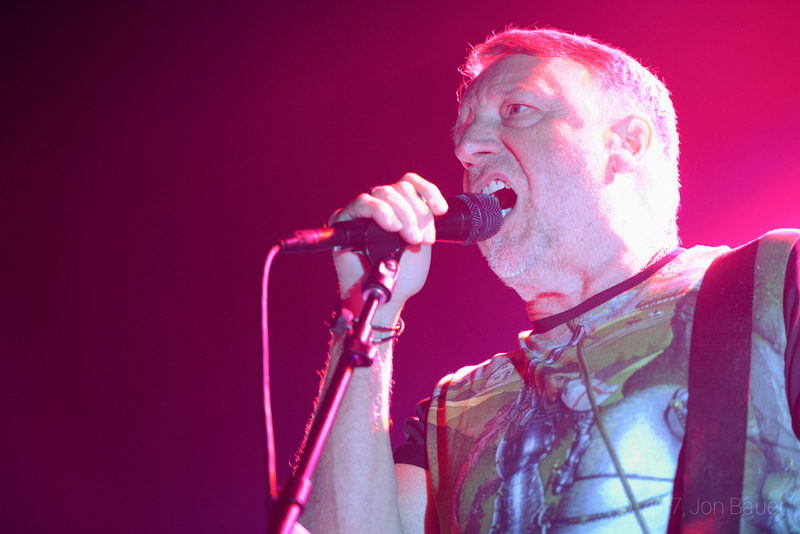 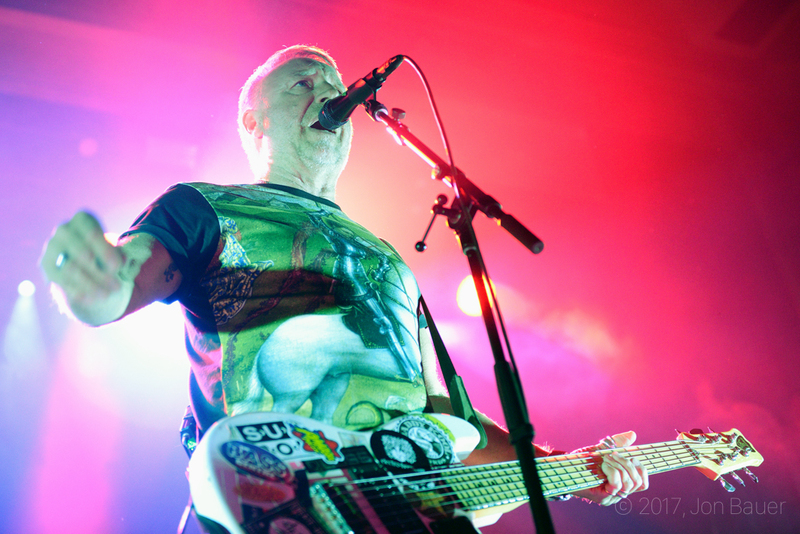 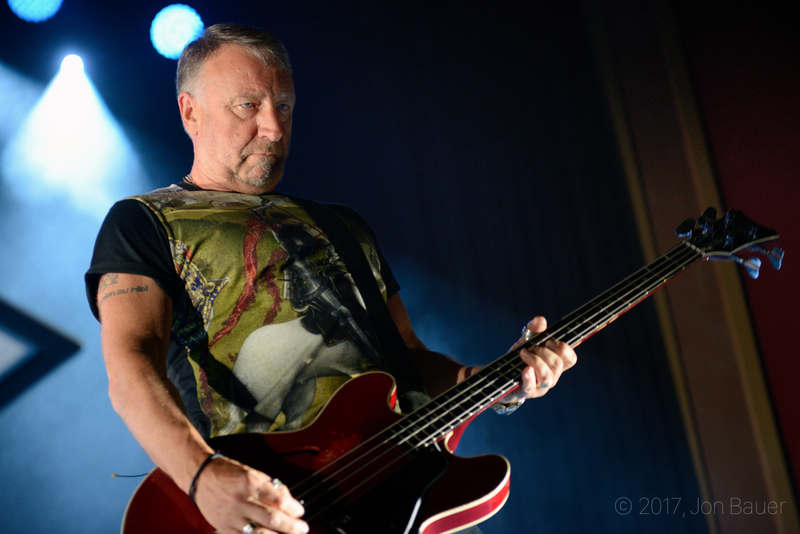 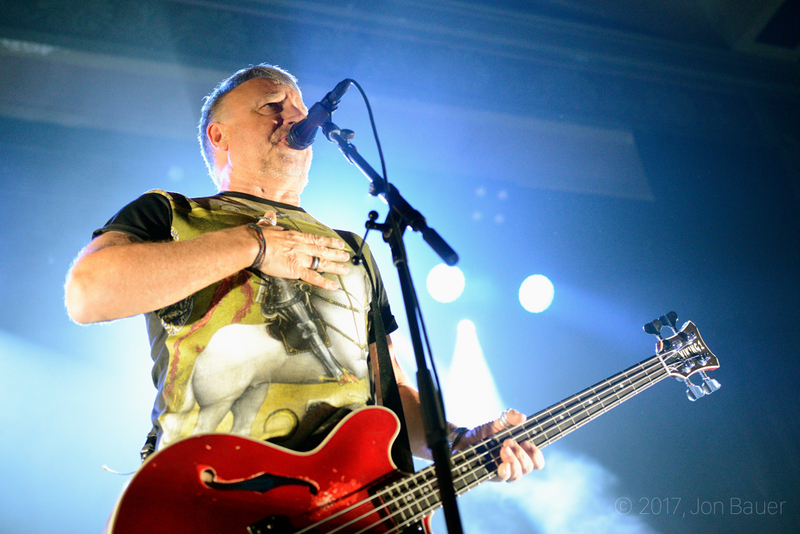 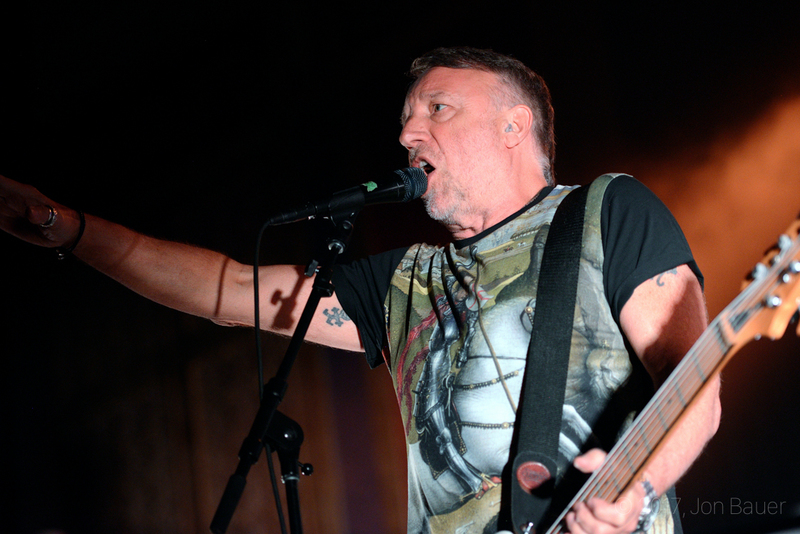 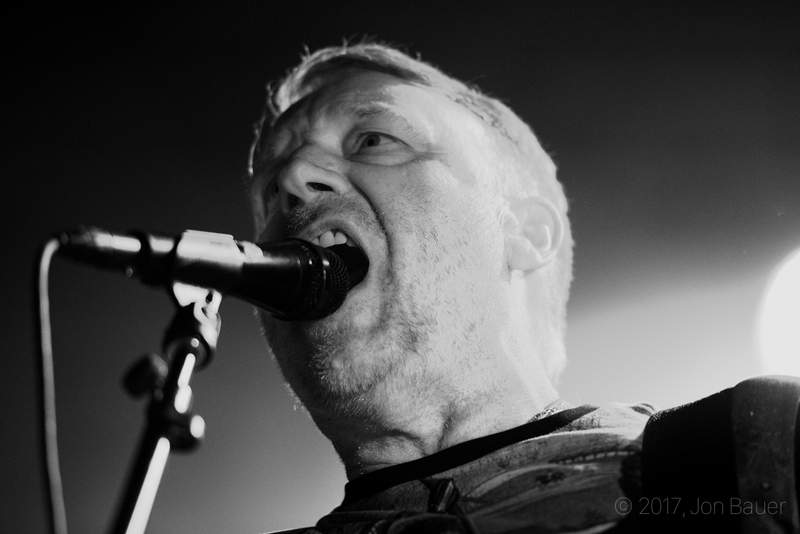 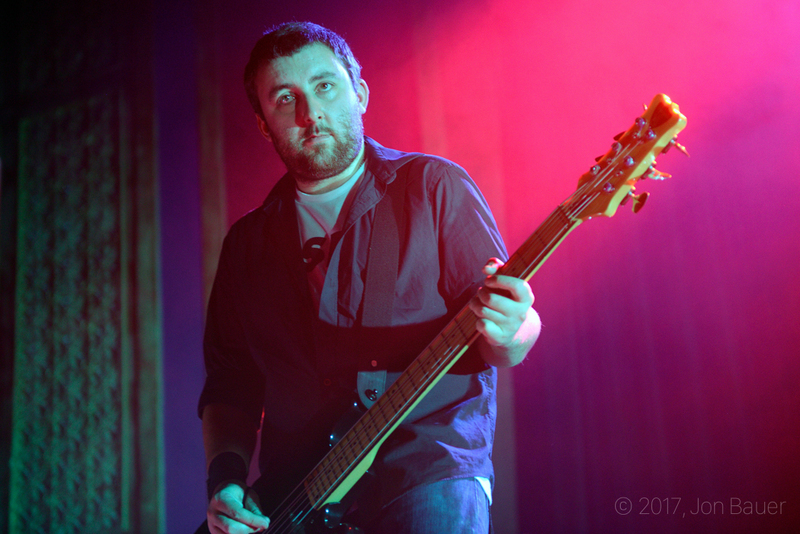 Bassist for legendary bands Joy Division and New Order, the legendary Peter Hook performs under the band name Peter Hook and the Light and plays New Order's classic album Substance in its entirety, in the first half of their show, and then plays Joy Division's best in the second half. 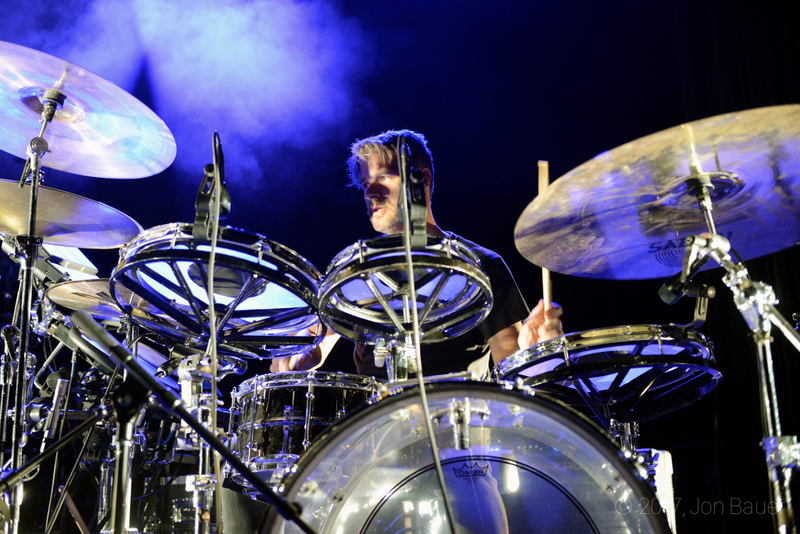 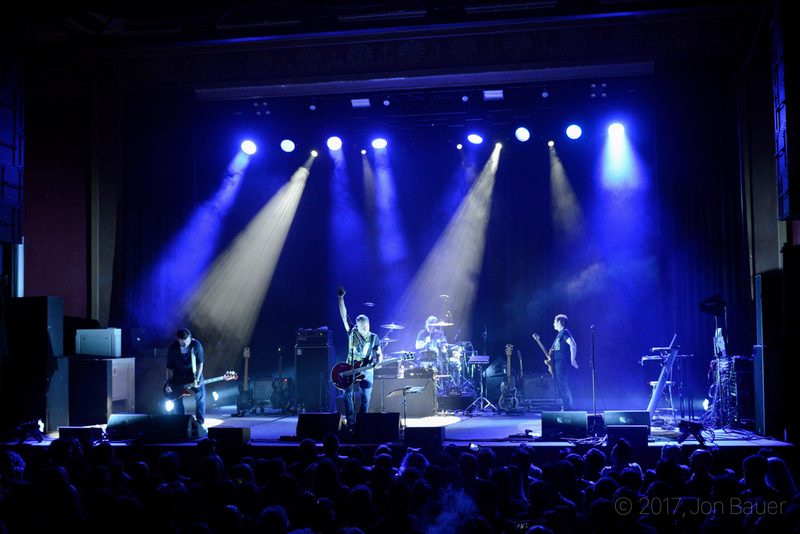 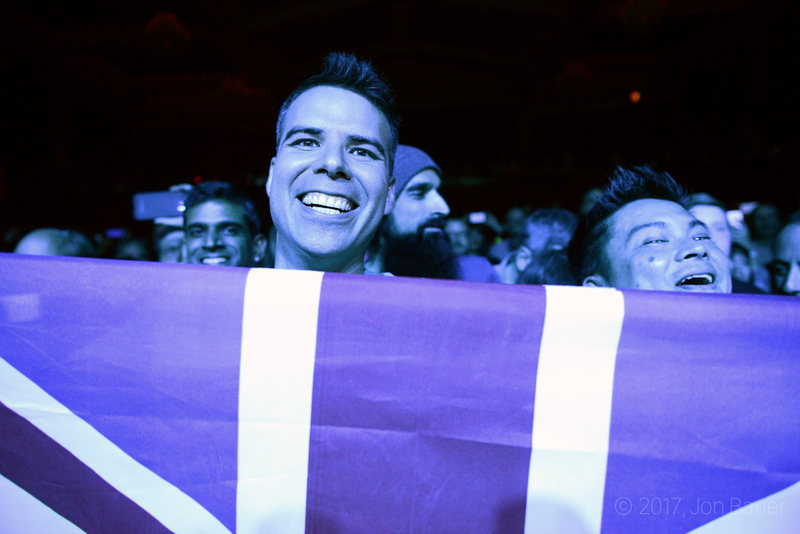 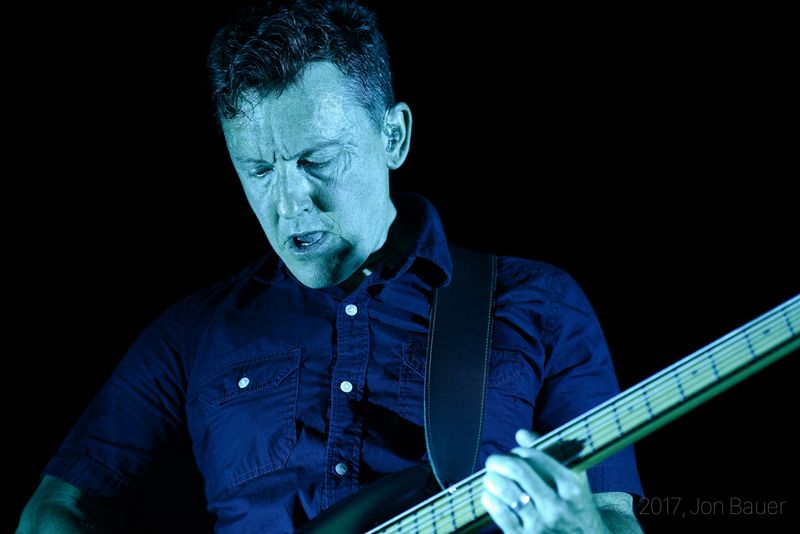 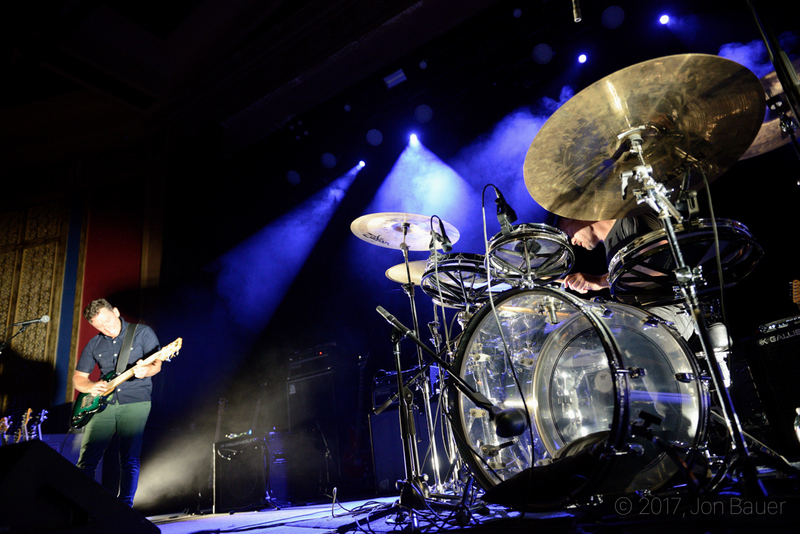 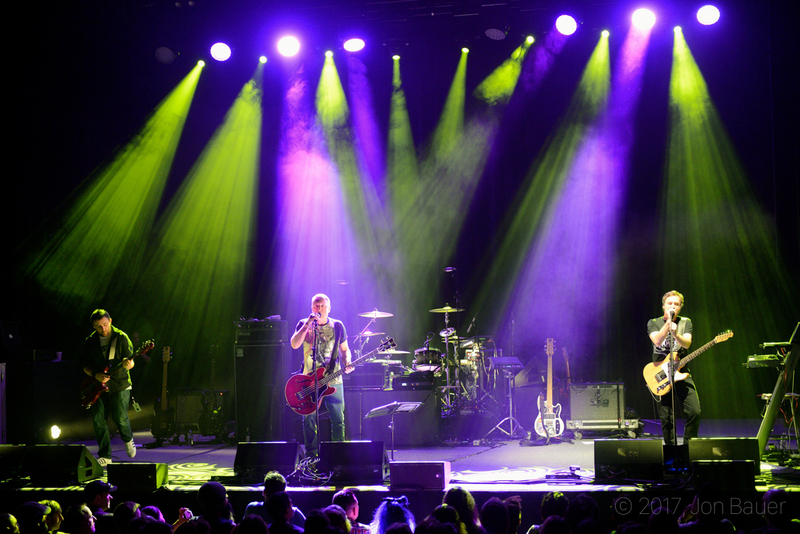 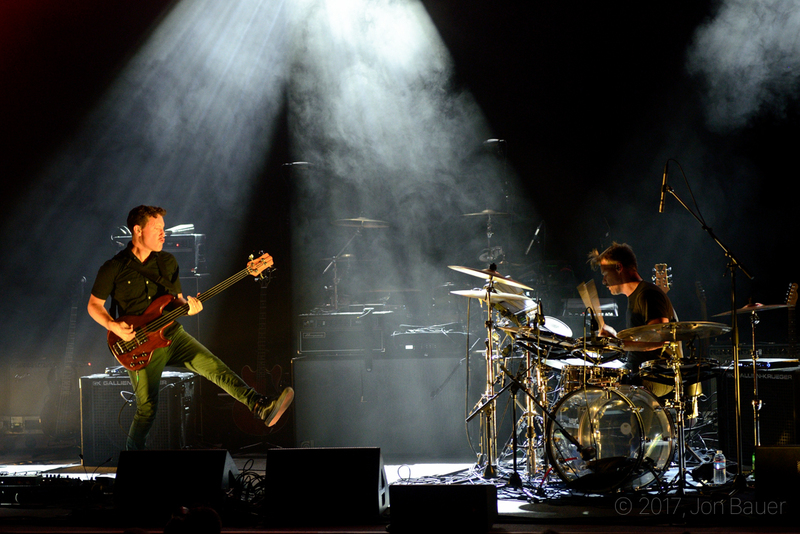 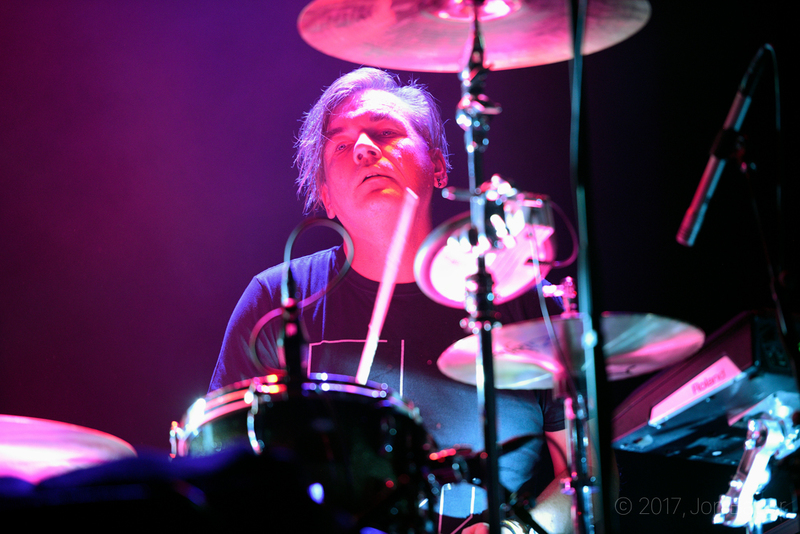 Last week, the band's current tour stopped by the UC Theatre in Berkeley to a very avid crowd. 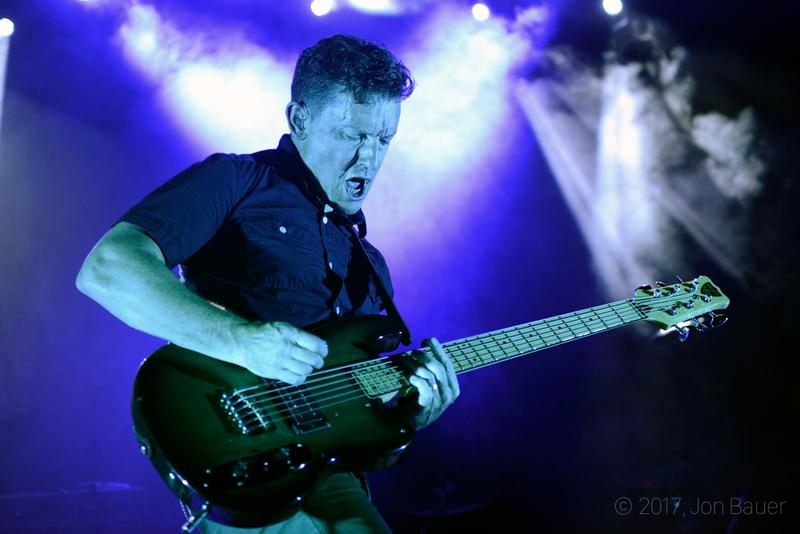 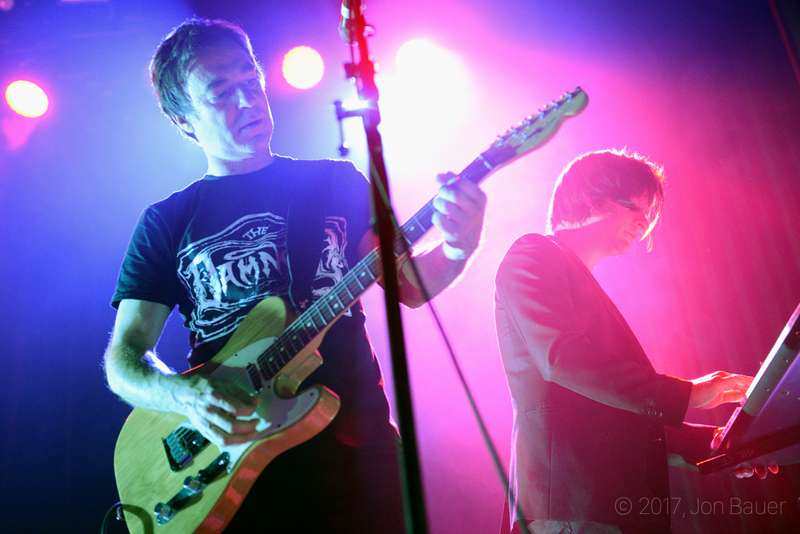 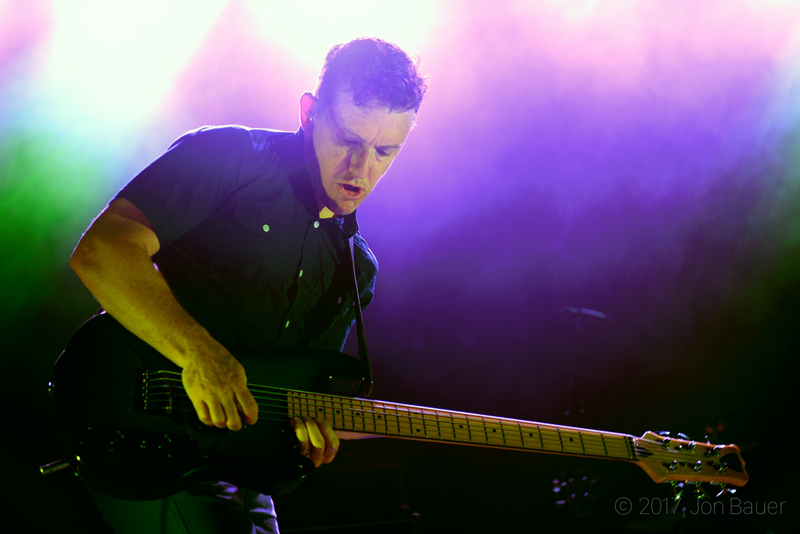 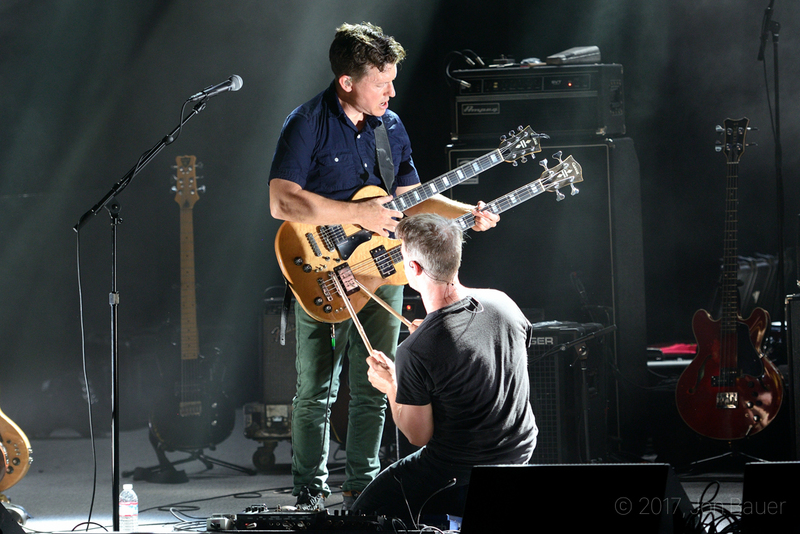 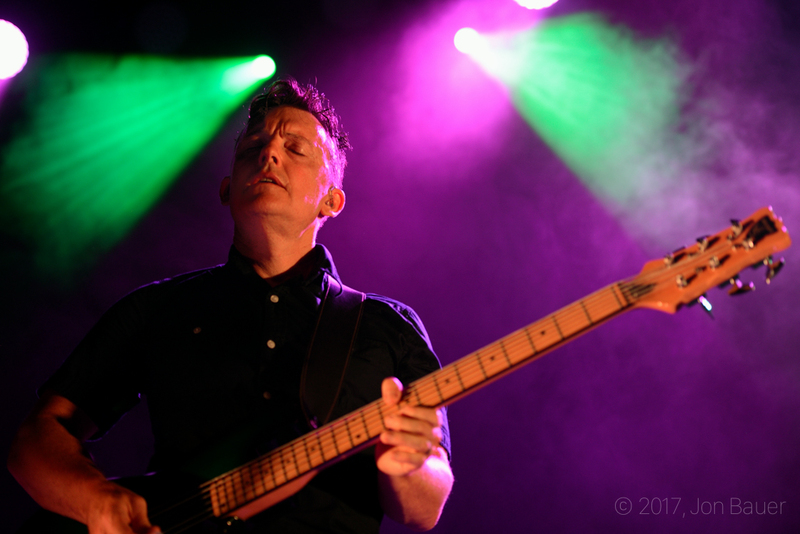 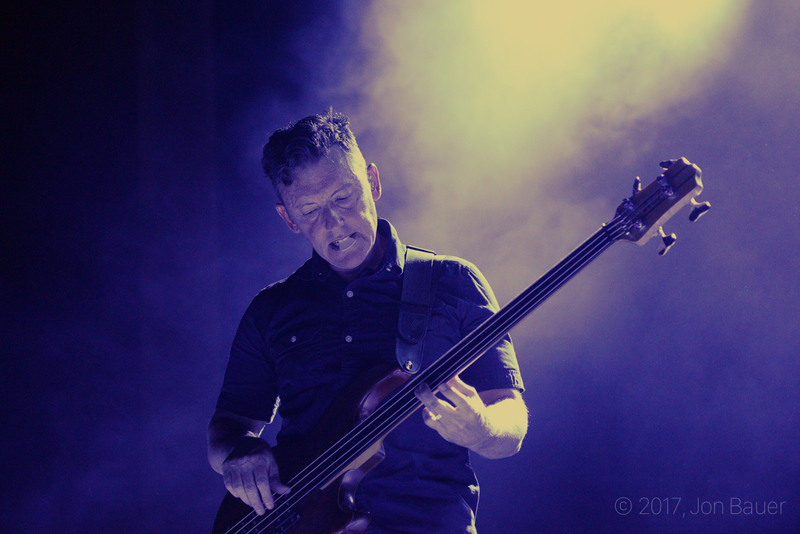 Also on the bill that night was LA's El Ten Eleven. 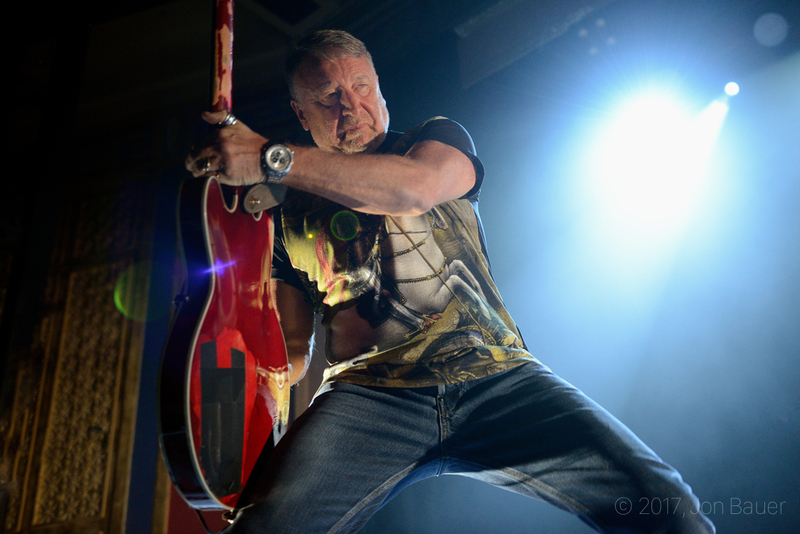 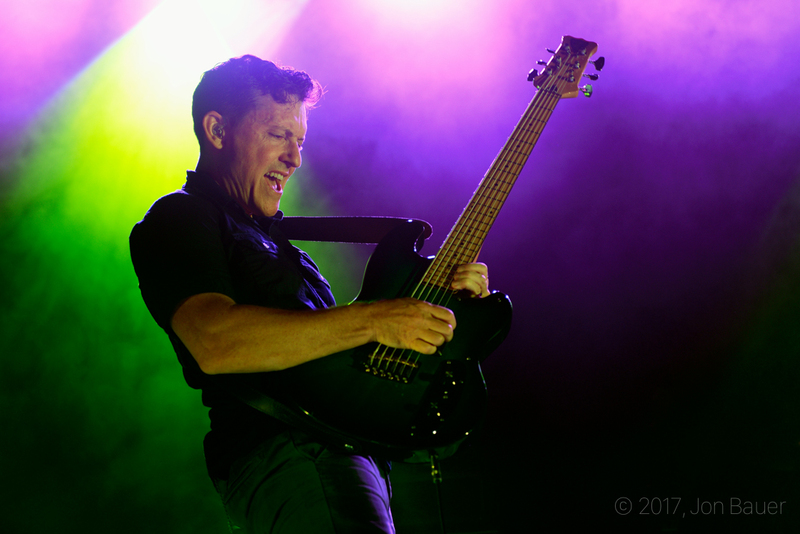 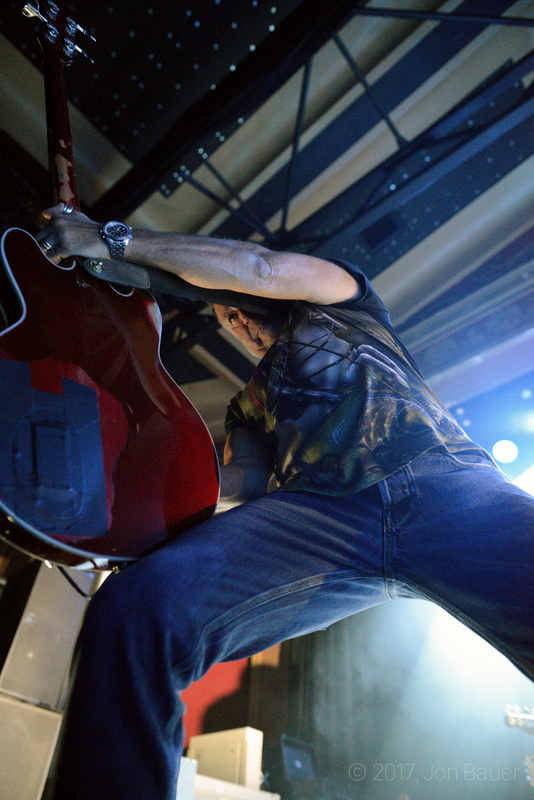 Check out the gallery below of both bands performing and Hook giving this amazing album his all.